Fujiko-F-Fujio World teaches a lot of things such as dreams, hope, laughter, wonderland through “Manga”. 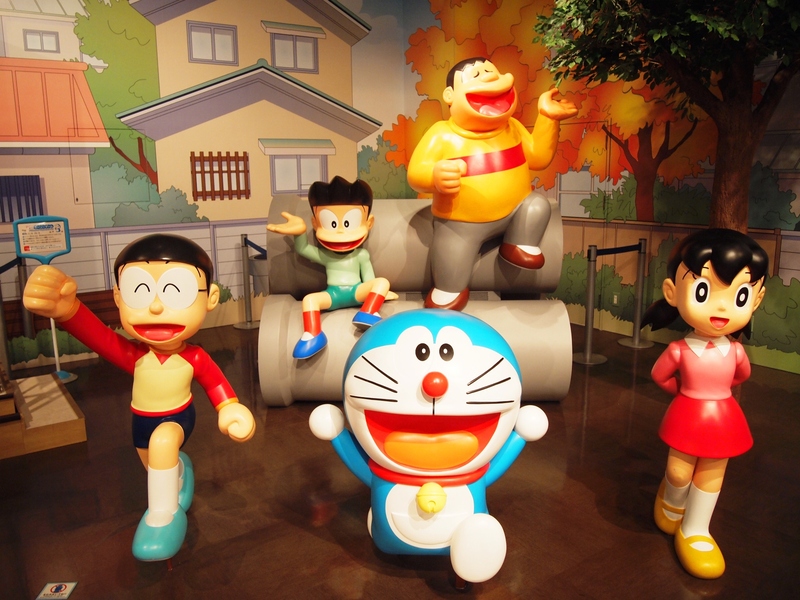 In the “Fujiko-F-Fujio Museum” you can experience works world such as “Kiteretsu Daihyakka” which is immortal masterpiece including “Doraemon”, “Paaman”. There, “Exhibition Room” where valuable original drawings are displayed, “Manga Section” which can read comics freely, “F Theater” where works can be watched on a large screen, can take pictures with characters “Harappa Garden” and others. Valuable original drawings are displayed in “Exhibition Room I”. Let’s go seeing my favorite character. There are characters that make various expressions, conversations and moving around there. About 50,000 original drawings are collected here. Those selected from among them are released regularly while changing contents. 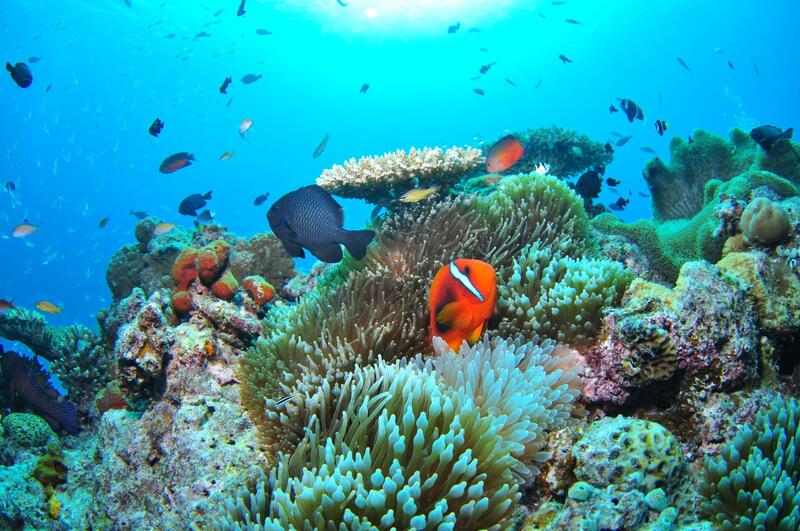 Therefore, you can meet a new original every time you visit. “Harappa Garden” on the roof of the third floor seems as if the world of Fujiko-F-Fujio pops out of the comic. “Dokodemo Door” of “Doraemon” is being reproduced, monuments such as Paaman No 1 and No 2 which enjoys a nap are full of lively. It is also famous as a shooting spot here. How about commemorative photos with your favorite characters? 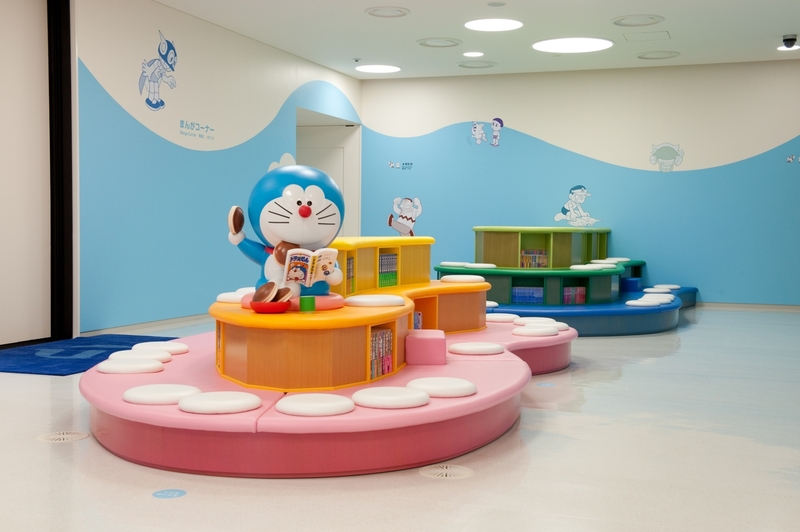 In the “Manga Section” there is Doraemon reading comic book “Dorayaki” with one hand. 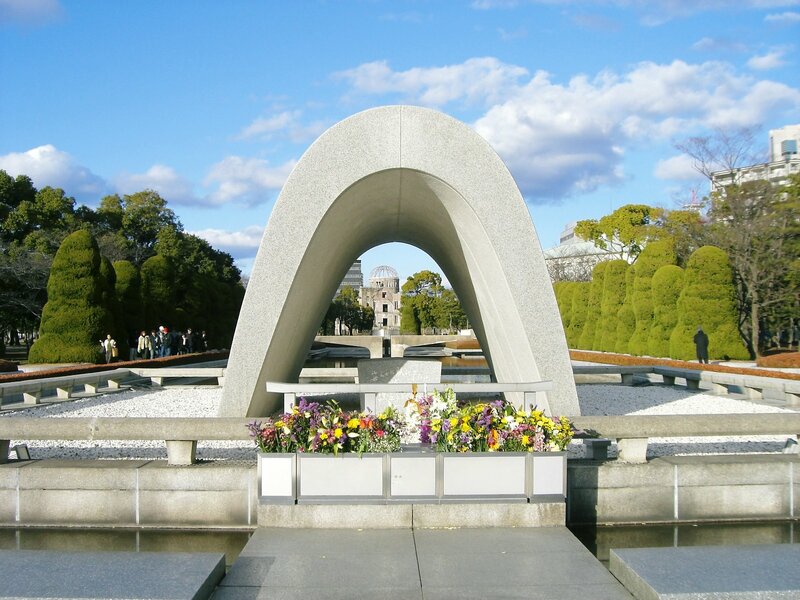 This is a popular spot where you can freely read Fujiko-F-Fujio’s work. 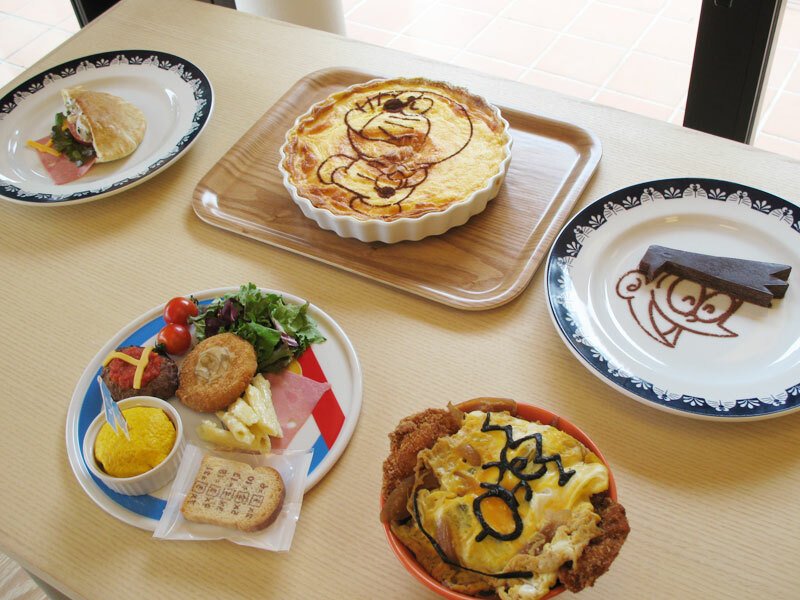 “Fujiko-F-Fujio Museum” where you can enjoy the world of Fujiko-F-Fujio who created works that continue to be loved by many people. Why don’t you visit with your family, friends, lover. The work of Fujiko-F-Fujio which is full of masterpieces including Doraemon (the name of a popular cartoon character animated TV program in Japan). 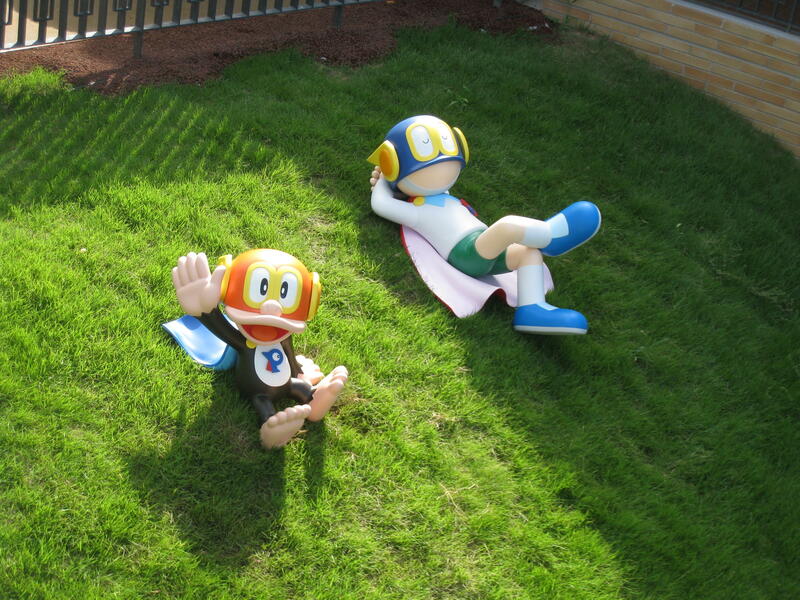 It is “Kawasaki city Fujiko-F-Fujio Museum” to be able to enjoy the worldview of such a work. Not only seeing precious data, but also take a photograph with the famous character in an open field filled with greenery. The menu in connection with a work can be tasted in the cafe. There is the corner that can enjoy comics freely and is full of the highlight. 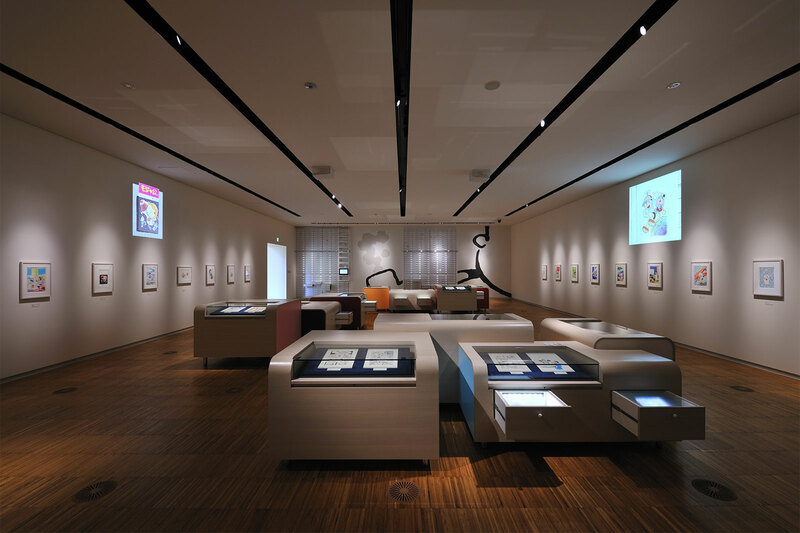 The original color drawing of various works of comic book series like “Doraemon”, “Paaman”, “Kiteretsu Daihyakka”, which selected out of about 50,000 sheets, are exhibited in “exhibition room I”. In order to prevent degradation of original drawing , the contents of exhibition are changed by the season. 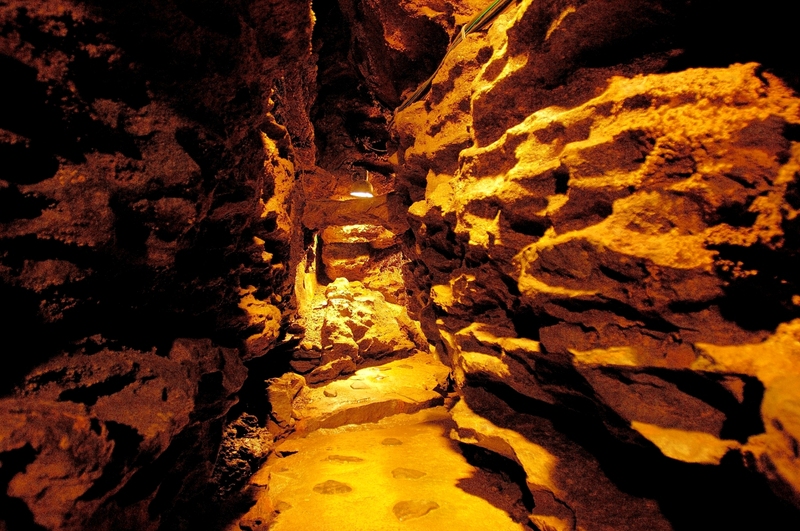 The next of the exhibition room leads to the zone of the play which an adult can also enjoy as well as children, such as “Manga’s department”, “F Theater”, and “Everyone’s plaza”. In the “Manga’s department”, you may read as many comics as you like. Doraemon reading a comic while eating Dorayaki cakes is a mark. You reach the “Museum Cafe” on third-floor when you go up the stairs in “Everyone’s plaza”. You can enjoy the original menu related with a work while looking at the green of the roof here. Outside of the “Museum Cafe”, there is roof space “Harappa” (a field) which can fully enjoy nature. There are many characters in the open space of the lawn everywhere and is the perfect photo spot.